Hello, my name is Erik. I am a graduate of Stockton University with a Bachelor's Degree in Business Marketing and have lived in NJ all of my life. 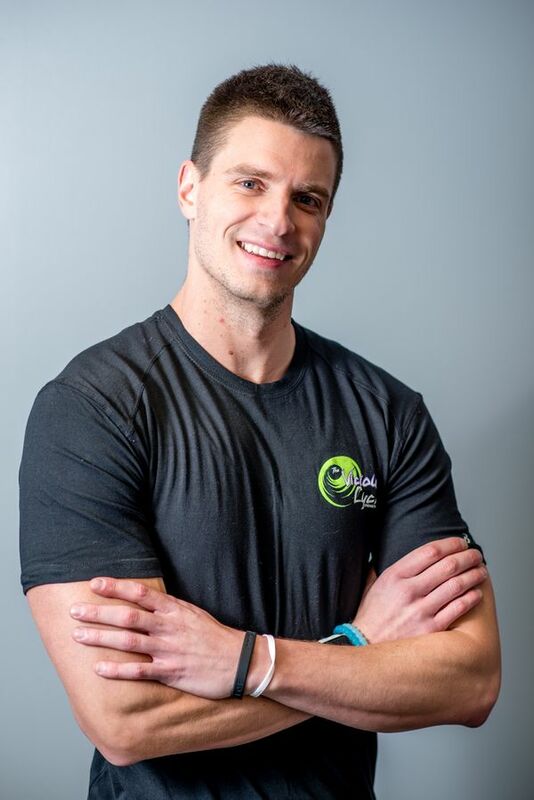 I am an ACE Certified Personal Trainer, here to help you surpass your goals! Being a former athlete, fitness has always played an important role in my life. When I train I always push myself to become better. Our bodies are constantly looking for change, meaning we can’t keep doing the same workout routine over and over again. That is why it is my goal to come up with innovative ways to work your muscles to their fullest potential. I am here to help you strive and be the best that you can be, each and every day! I want to bring my passion and knowledge of strength training to you. Come in and join me, so I can help you achieve your goals!